Why Should You Choose New Philadelphia for Your Business? The information you find here is designed to help you perform relevant site selection research. It is a starting point, and not intended to provide all the information you would need. For more detailed information to aid in your site selection research, contact the Mayor’s Office at 330-364-4491, extension 1242. New Philadelphia / Dover Area are Ranked #22 in Economic Strength in the 2018 Policom Micropolitan Economic Rankings. Micropolitan Statistical Areas (MICRO) are small areas. A Micropolitan area must have an urbanized area of at least 10,000 population but less than 50,000 population. It must be at least one county. As of January 1, 2018 there are 550 Micropolitan Statistical Areas. The New Philadelphia public school district and Tuscarawas Central Catholic high school offer school choice. Each stresses academic excellence and are among the highest test scoring school systems in the state. Our public schools spend much less per student than the rest of the nation, while maintaining educational excellence, and we average just 16 pupils per teacher. 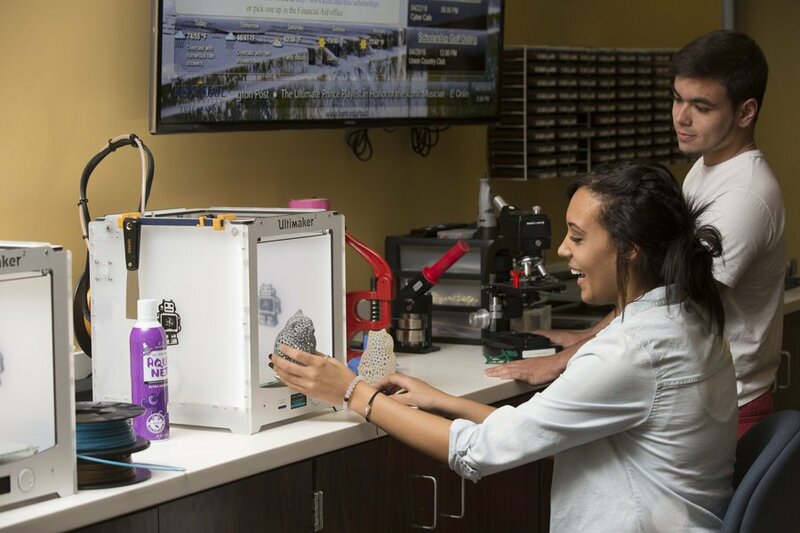 In addition, Buckeye Career Center provides challenging vocational and college prep education curriculum that combines lab instruction with real on the job training. 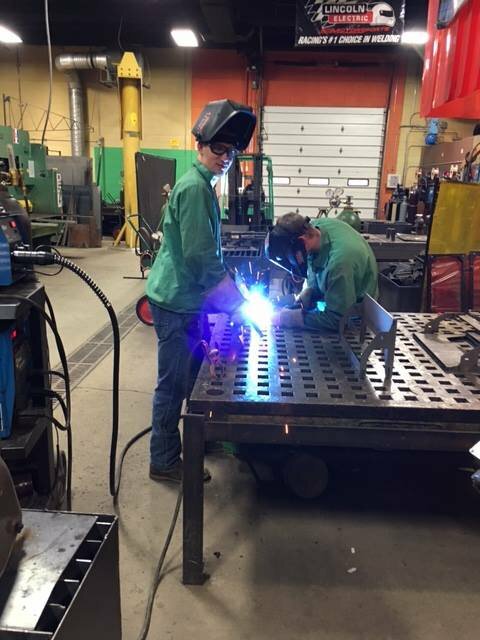 An exceptional Adult Education program is available, including part- and full-time programs and works with our area’s businesses on customized training, both on- and off-site Graduates of every school system in New Philadelphia can pursue two or four year college degrees at Kent State Tuscarawas in many academic and professional fields. Our city is home to just over 25,000 people. They love the reasonable cost of living paired with a high quality of life. The cost of living index is 89 - 11.5% lower than the U.S. average. Home ownership is attractive and quite conducive to family life, with the housing cost of living index at just 66. All this in a safe, clean community featuring a blend of traditional and modern, with an extensive system of parks, lakes, cultural activities and recreational facilities. While providing your employees with quality healthcare is important, skyrocketing costs and changing legislation have pushed healthcare affordability and quality to the forefront of site selection decision-making. Our city enjoys great healthcare choices both from an employer and employee perspective. 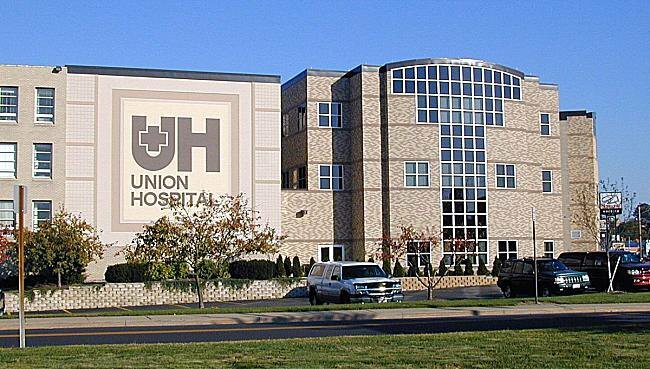 Union Hospital is our local community hospital, providing world-class care to our residents, and partnering with local businesses to promote employee wellness through a Workplace Wellness service. The hospital also maintains important affiliations with Aultman Hospital in nearby Canton, Ohio, and world-renowned Cleveland Clinic. Add to that a healthcare cost of living index of just 97 – slightly lower than the rest of the country, and our city is an attractive choice in terms of both healthcare costs and employee health. Energy resources can spell the difference between an adequate location and a great one. New Philadelphia is served by exceptional utilities including high-speed high-quality communications networks for high-speed broadband Internet access. We have a water and sewer infrastructure capable of serving most industrial and commercial enterprises at affordable rates. The New Philadelphia Income Tax Department administrates the city's income tax law. It collects the tax dollars used to provide fire and police protection and other city services. New Philadelphia's income tax rate is 1.5%, the lowest of any community of comparable size in surrounding counties.